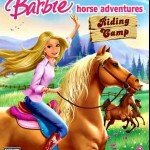 Horse riding games give everyone a chance to ride a horse. 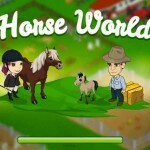 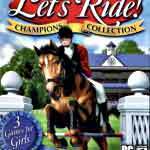 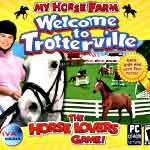 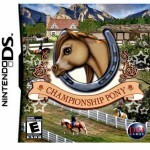 Whether you choose a CD game or one that can be played on your personal entertainment device, horse riding games will delight horse lovers of all ages. 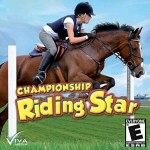 From learning how to operate your farm to taking rides through beautiful woods and countrysides, these games also offer a competitive edge. 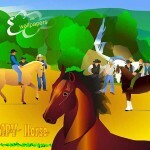 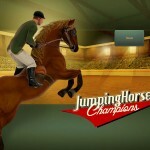 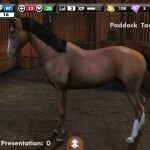 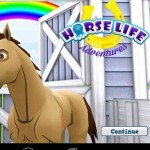 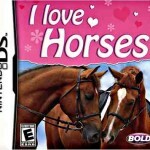 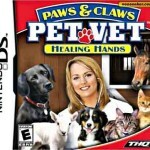 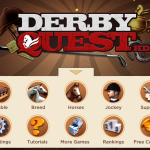 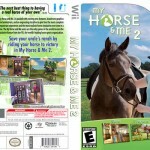 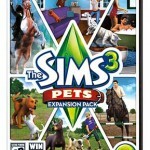 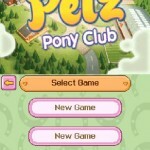 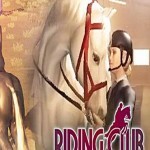 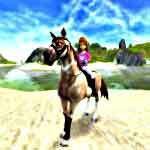 Real-life experiences, and chances to mingle with other horse lovers make these games exciting. 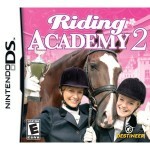 Advancing levels of difficulty allow players to develop skills as they care for, train, ride and show their horses. 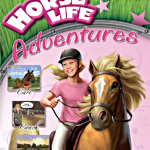 This is a very, very girly and simple horse game – perfect for those between the ages of 4-8, or those who are just new to playing videogames. 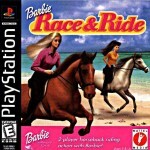 You get to ride and race your horse against your friends.